DES MOINES, the United States, Aug. 14 (Xinhua) -- Despite some disagreements, the United States and China can work together to resolve problems and build a "bright future," the U.S. Ambassador to China, Terry Branstad, said here on Monday amid ongoing U.S.-China trade frictions. 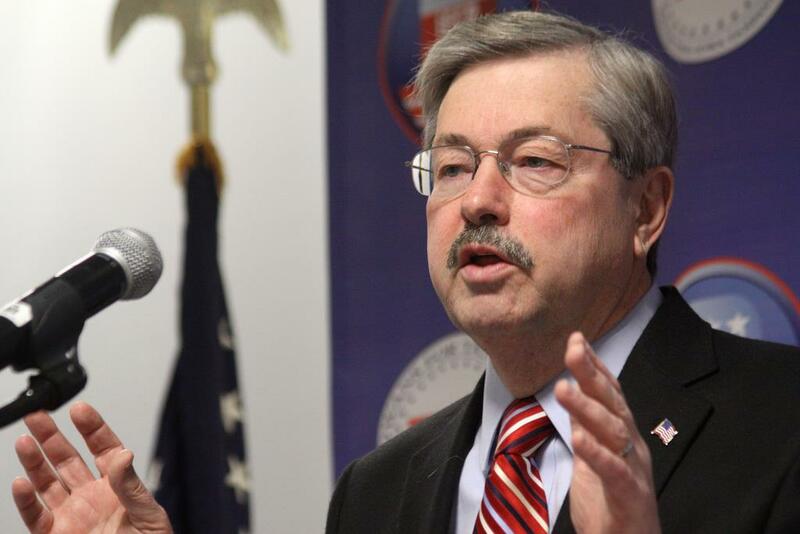 "Obviously the United States and China have some disagreements on a number of things, but there's great opportunity for us to work together," Branstad said at the Immigrant Entrepreneurs Summit in his hometown Iowa. "Trade friction is a complicated situation, but I think if we work together in good faith, we can see challenges are overcome and we can build a bright future," he said. As a keynote speaker, the envoy told the audience that the Chinese respect longtime friendship and he is very proud to be considered an old friend of China, with the relationship dating back to the 1980s. If the two biggest economies in the world can work things out, it would add a lot to the economic growth, peace and prosperity throughout the world, he added. With nearly 350,000 Chinese students studying in the United States, Branstad said the relationships and friendships built in the process can be tremendously helpful for international understanding, especially in trade. In June, the Trump administration announced plans to impose additional tariffs on Chinese goods, a unilateral move that can provoke a trade war between the world's top two economies and damage the global economy and trading system.